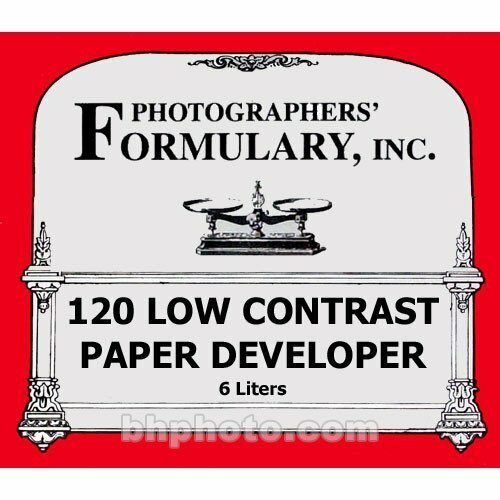 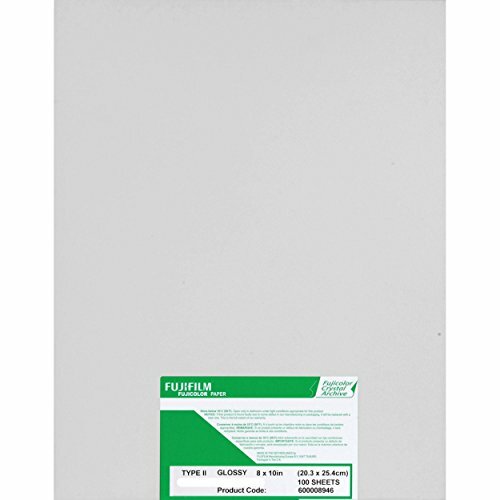 Fujifilm Fujicolor Crystal Archive Super Type-II Color Enlarging Paper - 8x10" - 100 Sheets - Glossy Surface. 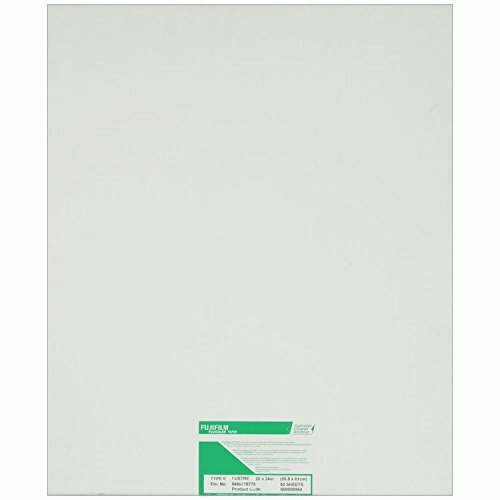 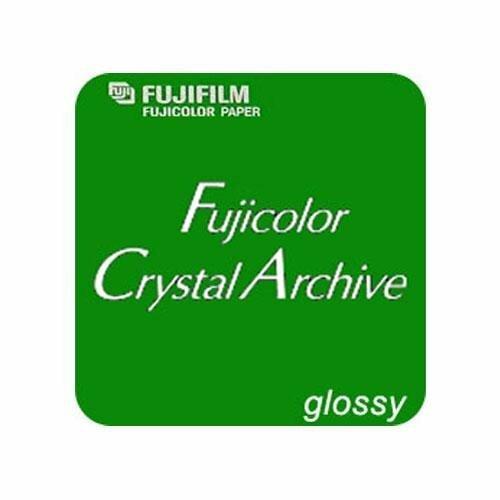 Fujifilm Fujicolor Crystal Archive Super Type II Color Enlarging Paper - 16x20"-50 Sheets - Glossy Surface. Fujifilm Fujicolor Crystal Archive Super Type II Color Enlarging Paper - 8x10"-100 Sheets - Matte Surface.